If you’ve recently entered into an overseas market, then understanding exactly what’s going on in terms of the interests and preferences of that market is essential. It’s likely you’ll have to conduct some comprehensive market research, which will be both time-consuming and expensive. But these days there’s a much faster and cost-effective alternative. You can make use of a very handy, completely free-to-use tool called Google Trends. 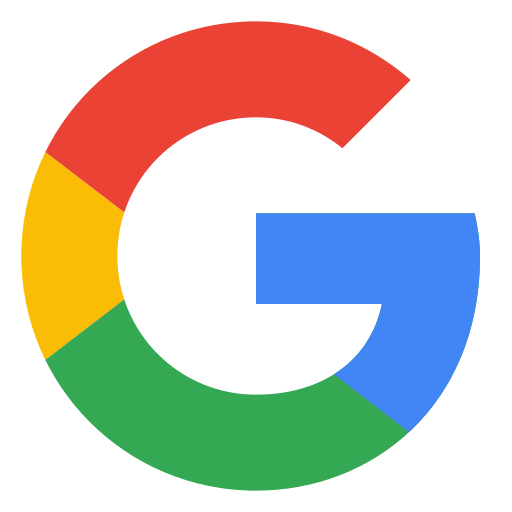 Google Trends is an online tool that allows you to see how frequently particular search terms are entered into Google’s search engine over a given period of time. You can identify spikes in search volume and change the category, industry, country and language to provide valuable insights into specific geographical areas. Those insights can help you generate content ideas for new markets based on the most searched terms and give you a better understanding of the vocabulary that local consumers use when searching for the products and services you offer. This can form the basis of your keyword strategy. If you’re entering a new territory, then your keyword strategy will have to be revisited. Some businesses make the mistake of simply translating their existing keywords into the local language, but this can often lead to crucial mistakes in phraseology and vocabulary. Many overseas markets not only speak different languages but also have different cultural norms and are at varying stages of development, all of which can impact the terms used to search for certain products. Google Trends will allow you to identify exactly which native language terms are used most frequently. As Google is the most popular search engine in most countries around the world, Google Trends will be able to inform your keyword strategy in many different markets. However, it’s a different story in China, where Baidu is the most popular search engine. Thankfully, there’s a similar tool for Baidu too. Another area where Google Trends can be an enormous asset is when creating your content strategy. By understanding what terms your customers are searching for and when, you can create content at the right time of the year that’s based on the search terms consumers use and their topics of interest. It will also provide insights into the aspects of your services or products that consumers want to know more about. You can then create content, such as how-tos, which provide the answers. Google Trends also gives you the ability to identify seasonality in specific industries and markets. That can be really helpful when planning a content strategy a year or more in advance. You can identify topics that consumers take an interest in at particular times and make sure you have relevant content ready and waiting to be published to grab their attention. At Linguistica International, our mother-tongue translators can help you create unique content in your customers’ languages that’s targeted at specific key terms. Find out more about our copywriting and transcreation services and call 02392 987 765 to discuss your project with our team. The cost of translation work is not something that’s particularly easy to define. Every project is different, so we have to provide a tailored quote to meet the particular needs of each client. 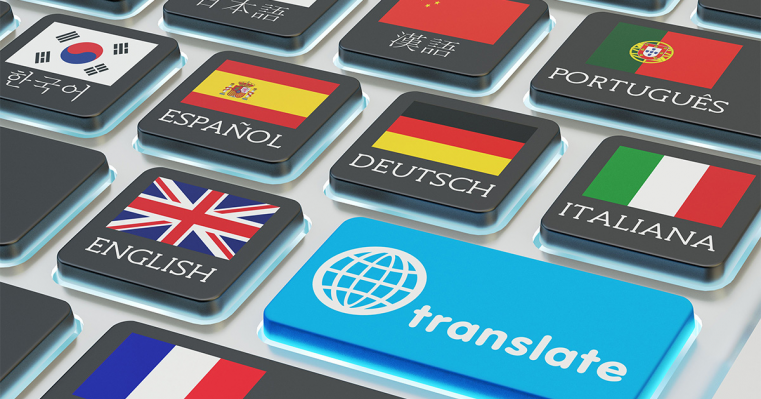 There are a number of factors that we consider when drawing up a quote that provides excellent value for you but also allows us to create the quality translations we’re known for. Is it a translation, transcreation or copywriting project? What type of document is being translated? What are the target languages? Does the document have to be reformatted or redesigned to accommodate the translation? Is there any technical terminology? Is any other work involved? At Linguistica International, we have a network of professional and experienced mother-tongue translators who can provide translation services in more than 200 languages. 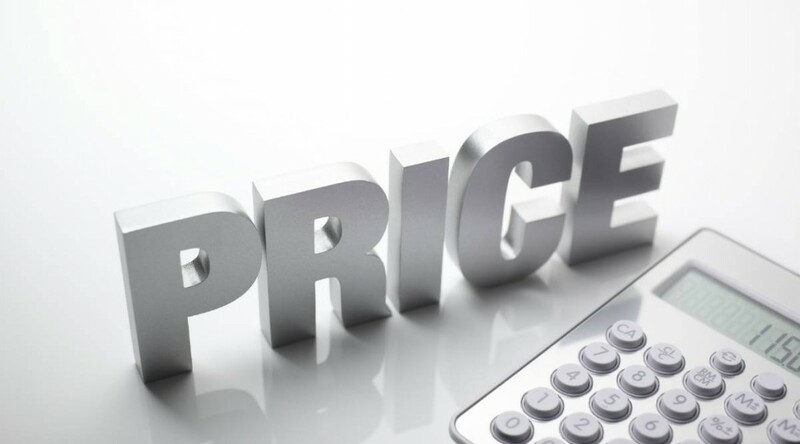 However, when it comes to pricing a project, not all languages are equal. For example, translating an English source document into Spanish is comparatively low-cost because of the availability of translators. For less common source and target languages, the cost will usually be more. As a simple rule, the more uncommon the language pairing, the higher the cost is likely to be. 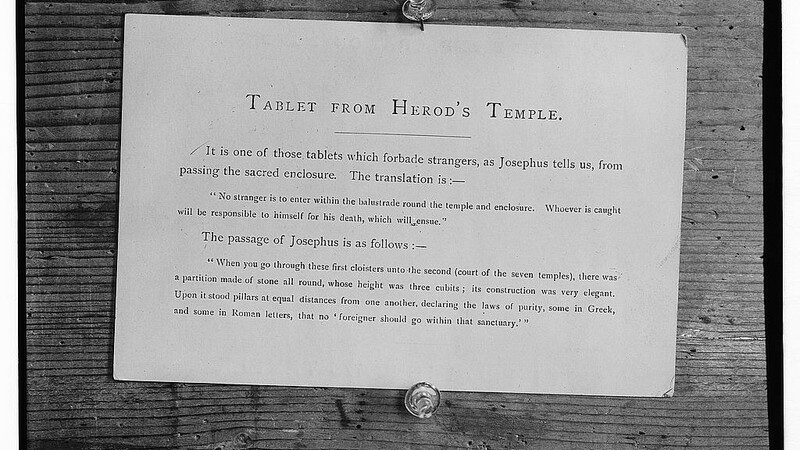 The purpose of the text is central to establishing the cost of the translation. For example, translations in industries such as law or medicine – where highly technical language is involved – will require specialist skills, and complex regulations may need to be met. The type of writing involved can also make a difference to the price as it may need to be localised (i.e. adapted for specific cultures) and the content may require extensive transcreation to keep its meaning and impact in the target language intact. Quality translations take time. We are always happy to meet demanding timescales, but turning a large project around quickly may require additional translators and proofreaders, and that will affect the cost. Not every translation project requires the same level of quality control. There are a number of steps included in our quality control process but not all of these will necessarily apply to your project so we will adjust the price accordingly. In some cases, the source material we’re provided with – whether it’s a document or audio file – requires work before it can be translated. If corrections need to be made to the source document, or the clarity of an audio file makes it more difficult for our transcriptionists to understand, the project may take longer and will likely cost more. Want to know more about the cost of translation? We can provide a quick quote for your project in minutes. Just give our team a call on 02392 987 765 or email info@linguistica-international.com to discuss your requirements. Here at Linguistica International, we work with our clients to make their digital, written and spoken assets available to as many people as possible by translating, localising and writing original copy in more than 200 languages. But although we help clients spread their nets far and wide, sometimes there are gaps in those nets that certain elements of their target market can slip through. ‘Accessible content’ is content that all people, including those with disabilities, can view, interact with and share. 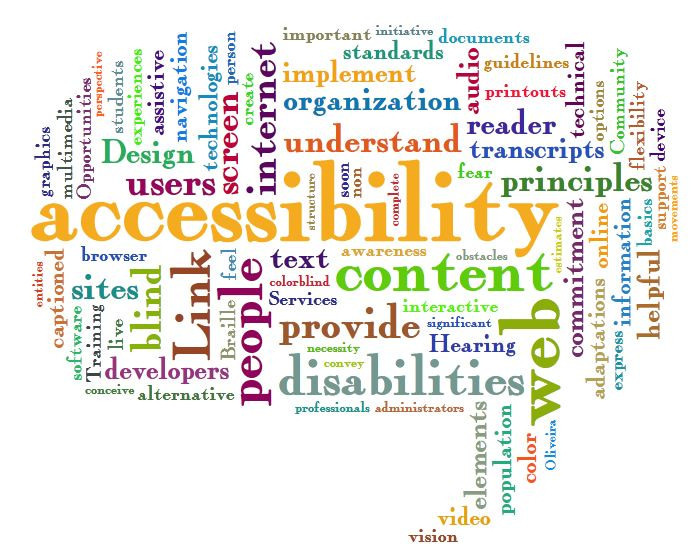 The Web Content Accessibility Guidelines are a set of principles that content and website creators can follow to make sure they provide equal access and opportunity to those with diverse abilities. For some people with disabilities, working their way through overly long documents or web pages can be an arduous process, which is why you should keep messages short, concise and to the point. The motto “the simpler, the better” is certainly one to stick to when creating content online. If you use the WordPress CMS to upload content to your site then the free Yoast SEO plugin will give it a Flesch reading ease score. The higher your content scores, the easier it is for users of every kind to read. Internet users with visual impairments use screen readers to help them read the text displayed on a computer screen, whether it’s menus, icons, dialogue boxes or folders. However, screen readers are not able to interpret images, which is why you should communicate what images on your content or website are trying to convey. You can do this very easily by creating alternative text, known as alt text, for every image. Simply clicking on an image in your content management system (CMS) will allow you to enter alt text, which should be a description of the image in one sentence or less. The screen reader is able to read the alt text and give users with visual impairments an accurate idea of what the image is trying to convey. Here’s more about how to write effective alt text. Another simple adjustment that should become best practice is to ensure that any hyperlinks you include in your content to take the reader to another website or page are as descriptive as possible. It’s not uncommon for uninformative text like ‘click here to find out more’ to be used, but again, screen readers are unable to interpret where the links will lead, which makes life difficult for people will disabilities. This is something few webmasters think about but it could make a huge difference not just for users with disabilities but for everyone who views your content. If there is an insufficient contrast between the background and foreground colours on your content then you’re unknowingly making life difficult for prospective customers. The minimum recommended contrast ratio between background and foreground colours is 4:5:1. Here’s a free tool you can use to check the colour contrast on your web pages. If you share video content online, make sure you include captions and an audio description. This is not just a benefit to those with hearing impairments. Research shows 85 percent of people turn the sound off when watching videos online, so it can also be a big help to your wider readership. Here at Linguistica International, our translation and copywriting services can help you create accessible content that’s available to your target market, wherever they are based. Email info@linguistica-international.com or call 02392 987 765 to find out more. If you’re a regular to the Linguistica international blog then firstly hey, how are you? You’re looking really good today! But secondly, you will have seen that over the years, we’ve had plenty to say about the importance of creating local content that targets specific markets. The reason being that local content can target customer groups more effectively and really tap into their interests and reflect their cultures and tastes. 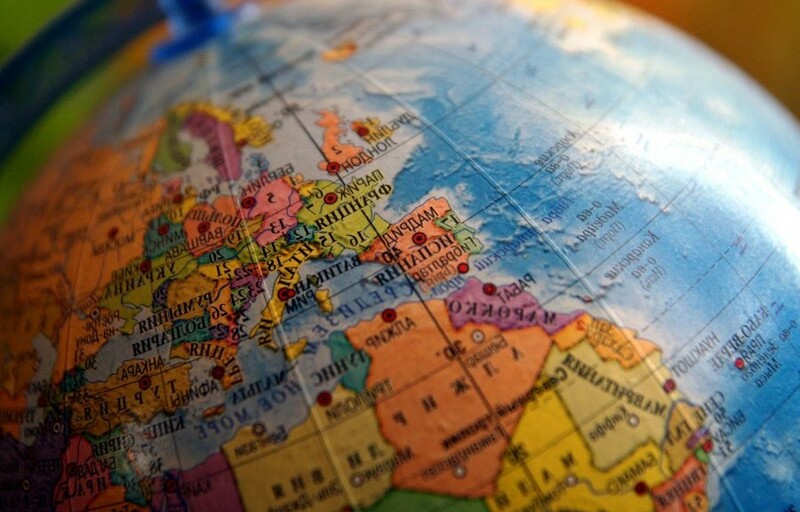 For international businesses, creating local marketing messages can be a hugely costly and time-consuming undertaking, particularly when they operate in many different territories. For that reason, some businesses have tried to create a single content strategy with global appeal. Finding a way to appeal to such diverse markets with a single campaign is a major challenge, but some companies have managed to do so with some success. Creating content with a universal appeal doesn’t need to be complex. In fact, simpler campaigns will often work the best. You cannot possibly try to appeal to the intricacies of different cultures with one campaign, so instead, choose an interest that just about everyone in the world shares. Some other brands have managed to tap into universal human emotions around the world by tailoring global campaigns to local concerns. For example, Red Bull has managed to do this by sponsoring global sporting events in countries as diverse as Ghana and India. While very few businesses have that kind of budget, the theory behind this approach can still work for smaller businesses. 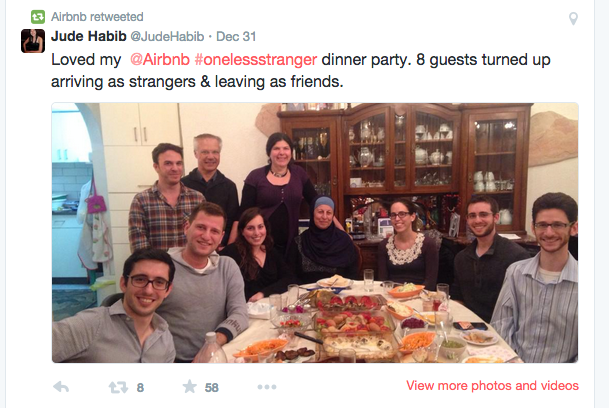 Airbnb produced a referral scheme to help support its in-country expansion. The #OneLessStranger campaign tapped into universal human emotions by encouraging and incentivising people to be hospitable to strangers in their local areas. This very simple campaign used a common set of values to great effect and engaged more than 3 million individuals within just a few weeks. Given the incredible size of the potential audience, most effective global content campaigns rely on the users to do the work for them. User-generated content is an effective way to source content that’s locally minded and strikes a chord with specific audiences. However, you must be careful when creating a globally relevant campaign. It’s all too easy to use references that are deeply rooted in your home market that aren’t as relevant to consumers elsewhere. For example, a Christmas campaign which references typically European seasonal images like Christmas trees and snow will not be relevant in markets such as Australia and Asia. You should also avoid things like dates, which are written in different formats around the world, and currencies, as they can immediately alienate customers in certain markets. 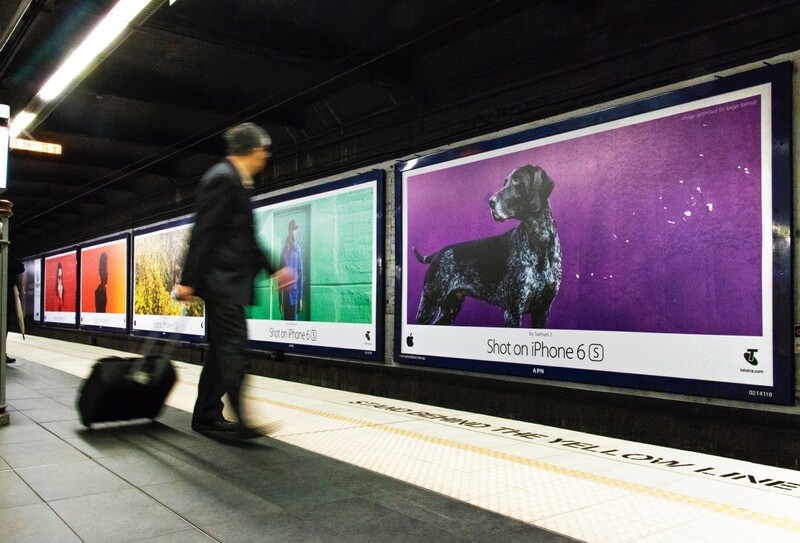 Instead, focus on high-impact visuals combined with emotionally-appealing universal human values. That is the key to creating local content with global appeal. At Linguistica International, our translation services help you create local content that appeals to an audience around the world. To find out more, please call 02392 987 765 or email info@linguistica-international.com. Medical Research Translation: What do you Need to Know? The translation of medical and pharmaceutical research is central to bridging the growing divide between research findings and clinical application. The 21st century has seen an explosion in scientific knowledge in the Western world, with 2.5 million scientific articles published in100 peer-reviewed journals in 2014 alone. Yet much of this scientific knowledge remains underutilised across health systems simply because the all-important medical research is not being translated widely enough. As funders increasingly seek to understand the return on investment from their research activities, medical and pharmaceutical research translation is fast becoming mandatory rather than just an option. What is medical research translation? 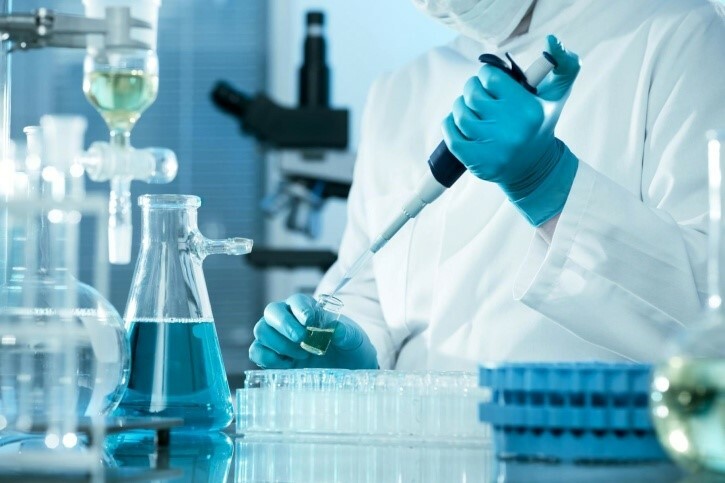 Medical research translation is the process of translating every stage of a medical research project into the languages spoken by the target market. The goal is to give the research as wide an audience as possible to allow new medical and pharmaceutical products to reach a global market and increase the ROI. If you don’t understand it, you can’t translate it! The rule we stick by with all of our translations is ‘if you don’t understand it, you can’t translate it’. Medical translations are fundamentally paraphrasing, but if you don’t have an understanding of the original text, you couldn’t possibly begin to translate it. That’s why all our specialist medical translators have a background in medicine and relevant education, training and professional experience in the area of medicine that matches the subject matter. Linguistica International is also an ISO 9001:2008 certified company, with strict quality management guidelines that ensure our medical and pharmaceutical research translation services are of the highest quality. This is assured by a meticulous quality control system and a series of strict checks and balances throughout the translation process. As well as insisting all our medical research translators have experience in the particular medical field, we also only use mother tongue speakers of the target language. With everything from subtle brand name changes and country-specific medical jargon, it’s essential to use a translator who understands these nuances. Equally, the health system can differ markedly in each country and this can impact the translation. Therefore, the translator must have knowledge of the healthcare system in the target market as well as the specific terms that are used. Another essential factor to consider when performing medical research translation is the intended audience. This should determine the kind of language that’s used. For example, if it’s a journal submission to be read by medical professionals then appropriate terminology should be used, whereas, if it’s a questionnaire or informed consent form then it should be written for the layperson. At Linguistica International, we have the specialisation and experience to provide full medical research translation support in fields as diverse as cardiology and microbiology to paediatrics and psychiatry. To find out more, please give our translation team a call on 02392 987 765 or email info@linguistica-international.com today. Wherever your business is based, once you’ve set your sights on global expansion then you need to start thinking about how you will tailor your products and services for the local market. 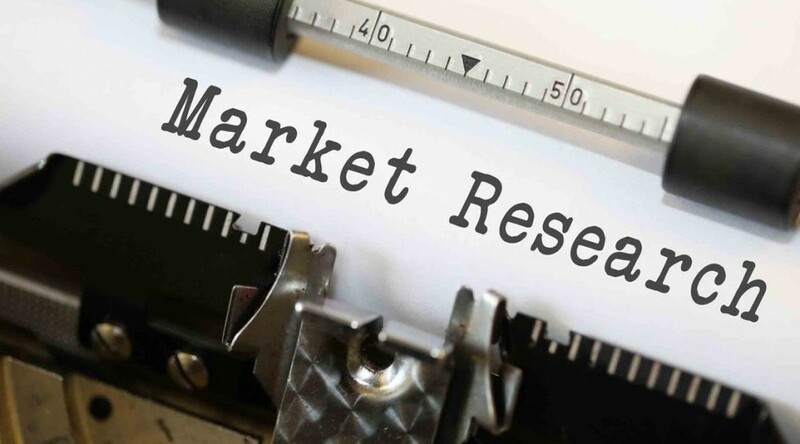 In-depth market research plays a pivotal role in helping you understand whether a market exists for your products and services and what changes you need to make to your products, the packaging, the price and the promotional material to meet their demands and preferences. Market research includes everything from surveys, focus groups and interviews to statistical research and comprehensive market analysis. Market research translation allows you to communicate with prospective customers on their terms and gain accurate, valuable insights into the target market. While a plain translation of your marketing research material is a good start, it’s also essential to ensure any translation reflects local cultural and societal norms to generate the best possible results. If you’re using a native language market research team then their ability to write and speak the target market’s language is assured, but do they speak English well enough to communicate their findings accurately? If not, a market research translation team can help. Equally, your market research team might have good written native language skills but poor spoken skills, in which case, a telephone interpreter could be just what you need. Many research agencies waste a huge amount of time and money because they have failed to consider how they will agree on the final translation. Working with a dedicated translation agency with extensive experience removes this potential hurdle and ensures you receive the translation on time and within budget. One of the biggest roadblocks many businesses have to overcome before market research goes to the field is the in-country review and validation. This part of the process can be problematic because, without clear communication, the end client may have subjective linguistic preferences that have not been taken into account. Creating an agreed glossary with the market research translation team before the work begins will help to ensure any industry-specific terms or company preferences are taken care of. The result is faster translations that are a more accurate representation of the business. Different types of language should be used for particular market research types. For example, the type of language used in group discussions and focus groups is likely to be informal and chattier to help initiate a discussion. That might not be the case with a one-to-one interview or written survey. Equally, if you want to create a survey for smartphone users, you’ll have to think carefully about likely respondents and the right type of language to use. Humour, plays on words and stylistic touches that might be an important part of your brand are exactly the type of linguistic elements that do not always translate well. For that reason, it’s essential you work with a translation team who not only translate your documents word for word but can also incorporate original elements to help maintain your branding and house style. Whatever your needs, in whatever format, our team of market research translation experts are ready to add value to your product or service launch. Please call 02392 987 765 to discuss your market research translation requirements with our team. Document translation is one of the most popular services we offer, so it’s hardly surprising that we’ve picked up a few hints and tips we can give you along the way. When our clients send documents to us for translation, they almost always want them back as quickly as possible, and of course they want the work completed to our usual exacting standards and priced as competitively as possible. We’re certainly not believers in cheap translation – you get what you pay for in this industry – but there are steps our clients can take to increase the speed and reduce the cost of their document translation projects. So, what can you do to make our job as easy as possible and subsequently make your quote as low as it can be? We appreciate that it’s not always possible to simplify the language you use, particularly if there are lots of industry-specific technical terms involved. However, if you’re creating a document that’s going to be translated then it does pay to keep the sentence structure simple, remove jargon and colloquialisms and even keep humour to a minimum (unfortunately, jokes rarely translate well). This will not be possible for every document. For example, your marketing communications may rely on intricate wordplay and legal documents will always be technical. That’s not a problem, as we have specialist translators for that. However, if you can keep it simple, do. Making translated documents look just as good as the original is exactly what we do. However, the more complex the original design of the document, the more time it’s likely to take for us to get it right. That’s because the amount of text will expand or contract on translation, while some languages such as Japanese and Korean tend to require more vertical than horizontal space. Then there are the languages that read right to left. If speed is of the essence or you’re on a budget, having an uncomplicated, clean layout to start with will help us get the finished article back to you quickly and for less. We understand that sometimes industry-specific terminology or technical words and phrases have to be used. In that case, we work with our regular clients to create terminology databases, which act as a centralised glossary of the company-specific, industry-specific or technical terms you use. This serves as a guide to our translation and transcreation team on how to manage this type of terminology. Importantly, for terminology databases to work, it’s essential you are consistent with the wording you use. Understanding exactly how to handle these terms will increase the efficiency and speed of the translation and help to keep the cost down. Many of the larger organisations we work with have a style guide, but that’s not true of all of our translation clients. A style guide can be a relatively simple document that sets out how your brand looks and sounds across visual media. It should reference things like tone, vocabulary, grammar, word usage and point of view. That might sound like a lot of work, but it will ensure consistency across your communications, no matter who produces them. It will also be extremely useful for our document translators, providing a source of reference they can use to create documents that speak your business’s language. There will be less guesswork and faster translation times, which is all good news for you! Undoubtedly, the most important tip of all is to choose the right translation team in the first place. That’s a team that has a reputation for quality work and excellent customer service and ideally has experience in your sector. At Linguistica International, we work with leading names like Manchester United, Santander and Orange as well as a diverse range of SMEs. Take a look at our translation services and call 02392 987 765 or email info@linguistica-international.com to get in touch with our team. Localising for the Indian Market? You’re not the only one! If you’re thinking about expanding your business into the Indian market, we have some good news and some bad news. The good news is that India is now the third-largest consumer market in the world with healthy income growth. The bad news is that you’re certainly not the only company that’s making the move to the subcontinent. Given the sheer size of the potential audience, with the Indian market comparable only to China in terms of speed of growth, it’s perhaps not surprising that India is becoming a battleground for Western firms that are desperately trying to woo native customers. But Indian consumers have much greater confidence in their local brands than their Chinese counterparts. In China, luxury Western goods tend to sell themselves; in India, the fact that a product is made overseas is not enough to impress them. If you really want to crack this heavily segmented market, you’re going to have to meet local preferences. That’s why India is fast becoming the world’s largest market for localisation. Localisation or transcreation is the process of adapting a product or service to a particular language, culture or local market. To engage customers, brands have to meet Indian consumers on their terms, which means not only changing the way they communicate but, in many cases, also adapting the product itself to meet the customers’ needs and expectations. What makes this even more challenging is the fact that India is a heavily segmented market based on key identifiers such as language. 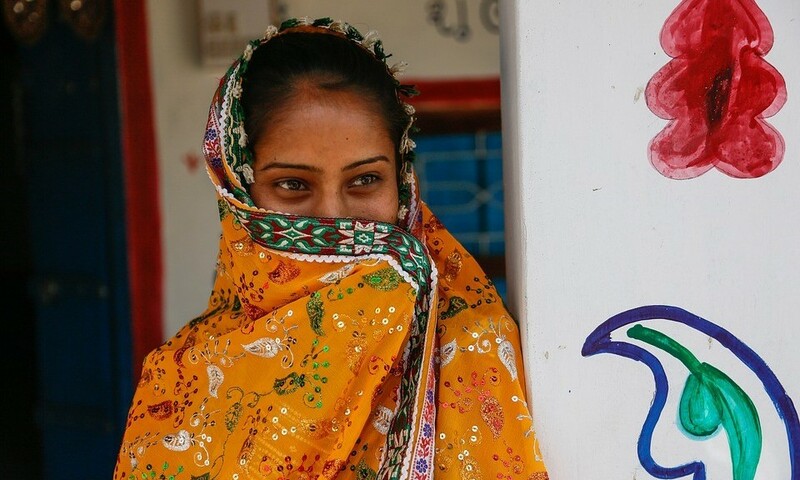 With 22 official languages in India, you’re going to have to work pretty hard to achieve a footing in this sprawling but potentially lucrative market. Some products need to be localised more than others. Part of the appeal of luxury goods is that they are uncompromising, so it wouldn’t necessarily be right to make changes to established products to adapt to local needs. However, one way luxury brands are successfully appealing to the Indian middle classes is by creating entry-level luxury goods to introduce Indian consumers to luxury retail. For example, luxury car manufacturers like BMW and Mercedes have introduced entry-level vehicles successfully into the Indian market using finance schemes that are tailored to meet their particular needs. The cars are also being manufactured locally to drive down costs, as the perception of value in India is extremely important. Trying to crack the Indian market has always been notoriously difficult for food brands. Given India’s unique food culture, food manufacturers have to be prepared to localise aggressively to stand any chance of success. Even a global giant like Coca-Cola has to work hard to gain any traction in the Indian market. Early this year, the soft drinks giant stated its plans to localise two-thirds of its product range for the Indian market. While that sounds like plenty of work in itself, Coca-Cola intends to localise its products at state level. Not only does it plan to identify popular drinks that are unique to each of India’s states and ethnicities, but it also plans to identify a unique fruit for each state and create new products based on that. Mobile e-commerce apps are among the most frequently downloaded apps in India. Indian mobile-first e-commerce has grown massively over the last few years given the now widespread use of smart devices. However, the mobile e-commerce market is still in its infancy, which means getting your localised app in front of consumers now could unlock huge opportunities for brands over the next couple of years. Localising apps for the local market can be a complicated and time-consuming process, but it’s essential to drive engagement and increase download numbers. Given the potential size of the market, it’s certainly large enough to make the process worthwhile. Ready to enter the Indian market? At Linguistica International, we provide a professional localisation and transcreation service to help you pack plenty of punch in the Indian market while maintaining cohesion with your global campaign.